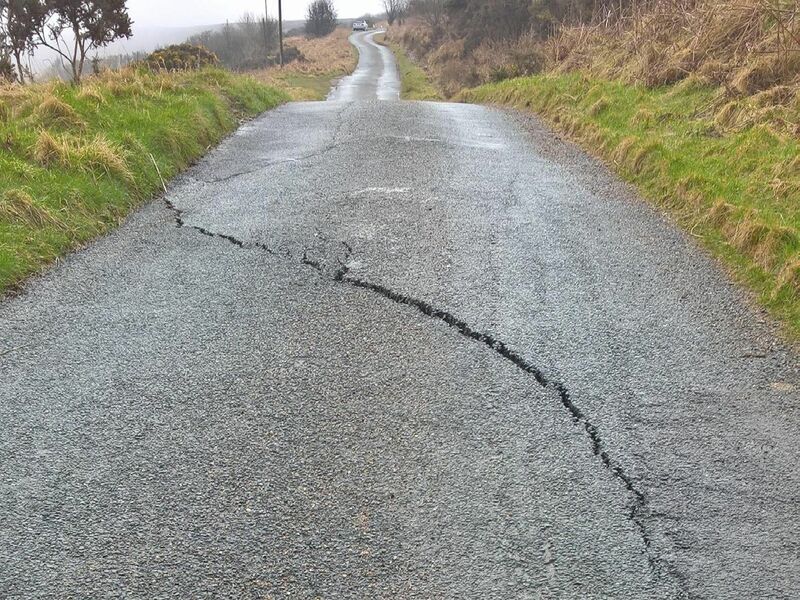 A number of photos that have been taken of cracks that have been reported in Scarborough roads in the past few months. A series of voids and cracks that Scarborough Borough Council and North Yorkshire County Council have repaired by temporarily closing roads in Scarborough from November 2018 to January 2019. See more here. The most recent exposure ofcracking is not "freshcrackingin the rock face" but "soil which has been washed out of the joints in places probably due to the recent weather", according to Scarborough Borough Council. The footpath to the Grand Hotel, is remaining closed aftercracksappeared late last year. Scarborough Borough Council is continuing to monitorcracksand are "not yet in a position to say when it will be repaired and the path reopened."